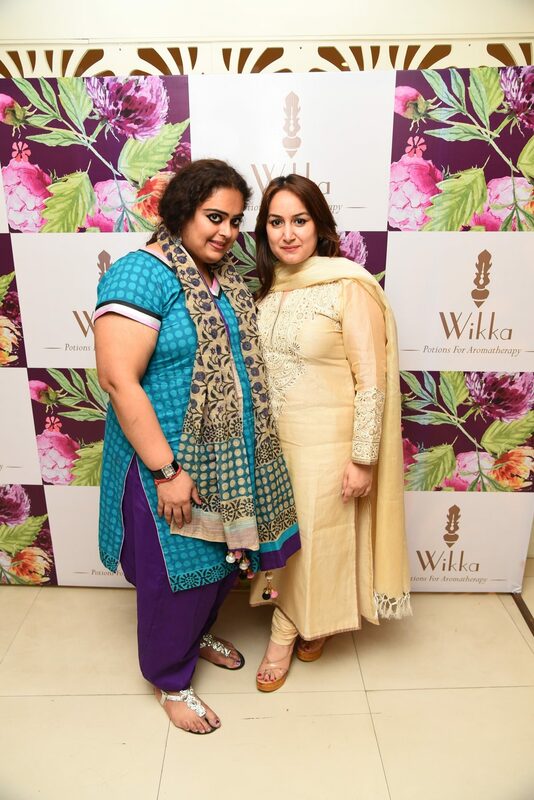 A gracious event marked with good healthy food and a knowledgeable session on aromatic skincare by Wikka, an exclusive aromatherapy based wellness and beauty brand as the hosts Rupal Tyagi and Kavita Devgan took us through the benefits of aromatherapy, the right eating habits and healthy living! I opened a page of the book- Don’t Diet! 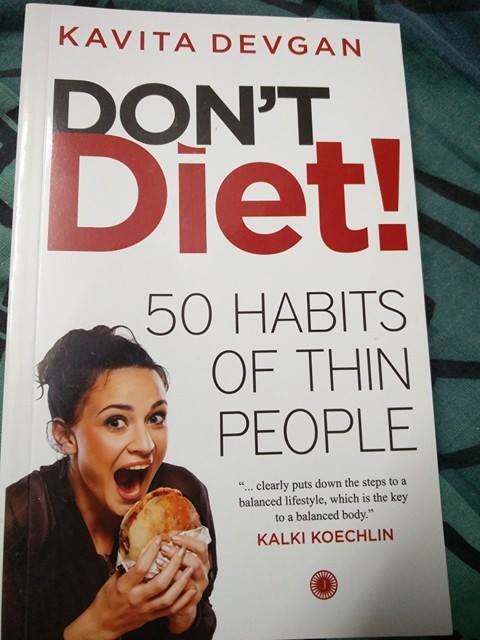 50 habits of thin people by Kavita Devgun and the line read ‘We eat with our eyes first’ explaining how you can hide junk food and your favourite candies and store them away from your shelves or visible areas to cut down cravings and eating healthy fruits, popcorn & yoghurt as a diet substitute. 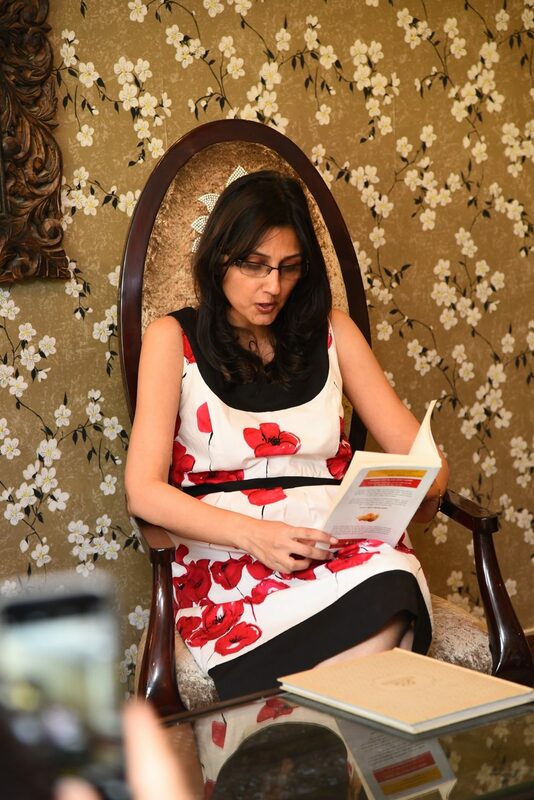 Each book page was special, marked with small cartoons and a to do list that anyone would enjoy reading and devoting time and energy & efforts towards healthy eating. Two bananas should be had everyday. It’s a safe & healthy fruit. Lemon water is actually alkaline and helps in fat reduction and weight loss. Some cooling foods including papaya, yoghurt puree, watermelon & yoghurt puree should be had. Everyone has different body type and you maybe fond of a certain food which you have grown up eating like ghee, butter or rice. So it’s not about cutting down these foods but to have them in limited quantity and remember to not build calories but exercise regularly to shed off unwanted build up of calories according to Kavita, the nutritionist & health expert in talk. According to the health doctor who was seen in a simple dress, the key to fitness is leading an active lifestyle, have less oil & fried, limited carbohydrates, do yoga, eat right and don’t deprive yourself. But yes walk or exercise daily. For more knowledge, get yourself a copy of the writers creation- Don’t Diet! 50 habits of thin people. 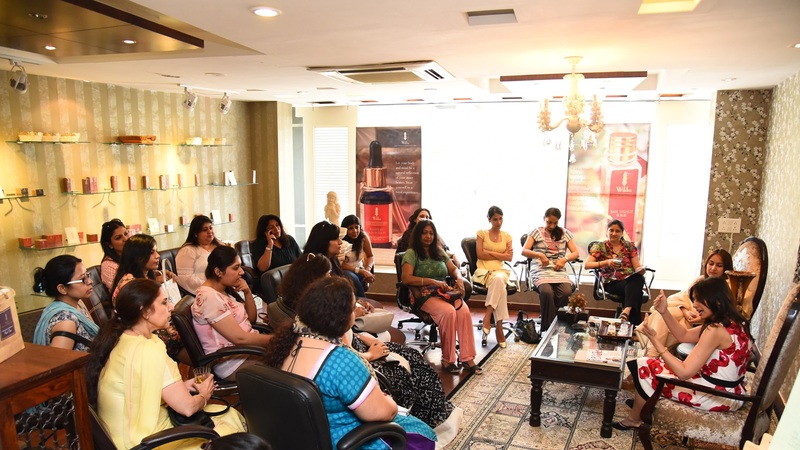 Rupal Tyagi on the other hand enlightened us about summers & skin problems like sensitive skin, itching skin and how a common ingredient like apple cider vinegar can help in cleansing of the body internally as well as externally. She taught us many recipes like how to create a blend out of essential oils like eucalyptus, orange, lemon, rosemary; all happy oils which suit you blended into apple cider and forming a potion and using it as bath oil or for curing various skin problems and ailments. 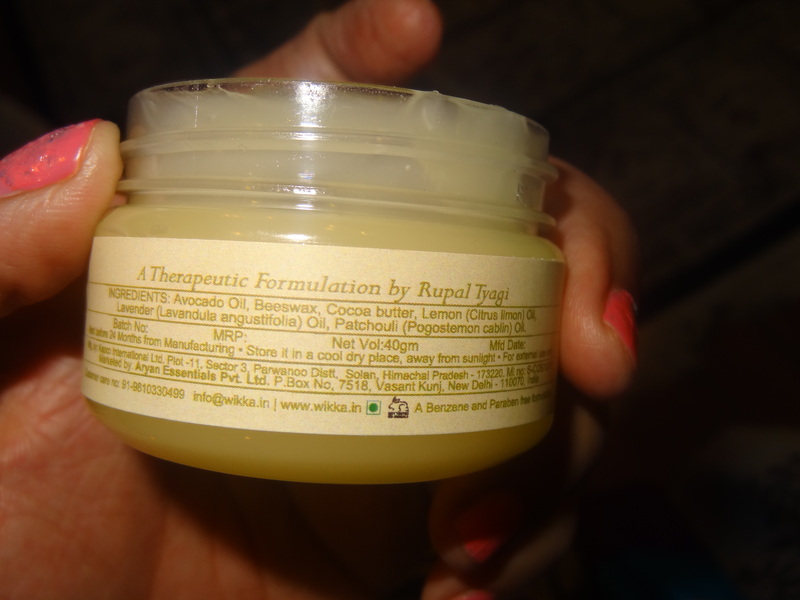 Some oils like grape seed can be used for dry skin, rose oil, jasmine oil, how to mix them in base oils and prepare a holistic blend to suit your skin type and get that always wanted glow. She told the best remedy to rub curd + milk on a baby’s body which is completely pure, natural & safe. 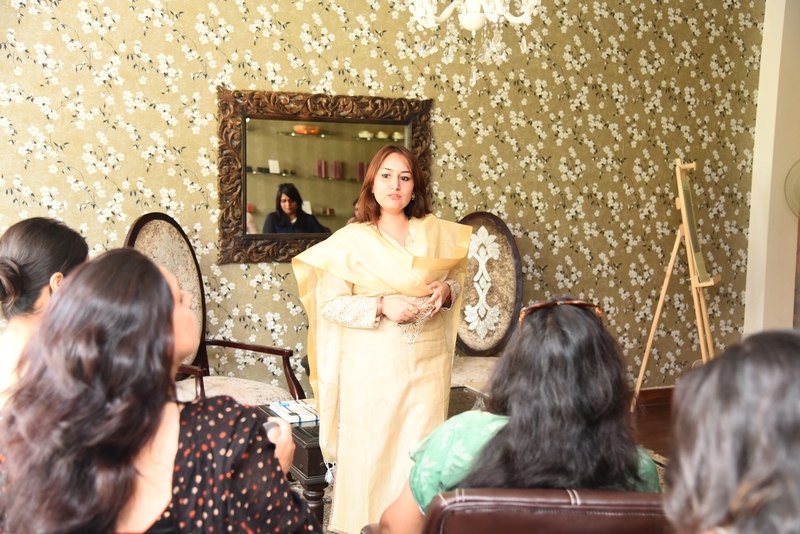 She even mentioned how potato peel & black tea helps in reducing dark circles, how to make your own body butter with home-made butter, powdered sugar & use of grape seed oil & lemon in your blends. She then showed us her hand & face blends to inhale. 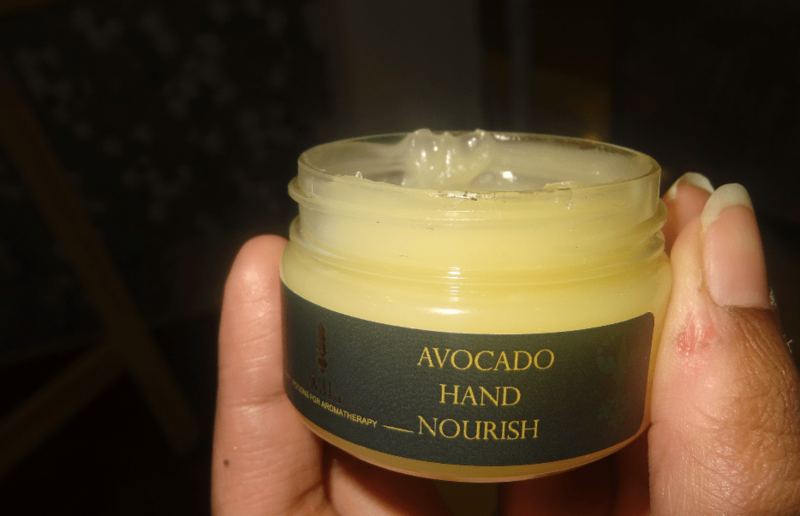 They had such a fresh oil aroma which she has instilled after years of knowledge, it was invigorating and yes to try them I felt really good after applying her exotic & rich preparations. I must say the ladies (Kavita & Rupal) are blessed as the knowledge they imparted us and with what patience they solved each & every query that everybody was happy at the end and left with a warm smile and bid adieu to the blessed ladies to do more good to the society with their amazing efforts and work, the talent, dedication, hard work and perseverance they had. 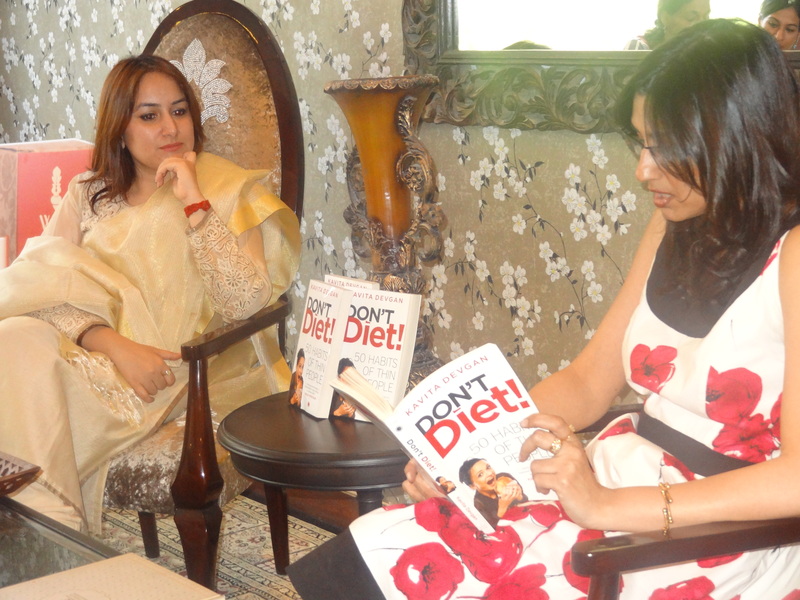 It was a delightful, informative session that I thoroughly enjoyed and loved meeting the duo for sure.